Michelle Davies | The Journal Gazette Before starting the Ivy Tech program, Lance Hershberger did the same at Indiana Tech. Michelle Davies | The Journal Gazette Ivy Tech’s Alex Vela fields the ball during Wednesday’s victory over Edison State at Indiana Tech. It was the final game of the Titans’ first season. Michelle Davies | The Journal Gazette Ivy Tech's Turner Gentry keeps his eye on a fly ball during Wednesday's game against Edison State at Indiana Tech. Lance Hershberger's second startup college baseball team in Fort Wayne has gotten off to a much better start than his initial one. The veteran coach began the program at Indiana Tech in 1990 and went 0-23. 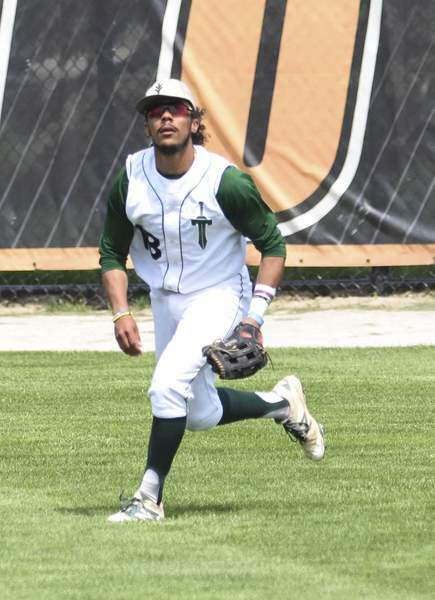 His first season of building the Ivy Tech baseball team from scratch wrapped up Wednesday with a 15-10 win over Edison State. The Titans finished the season 25-17, including a 15-4 win over then-No. 2 Kellogg (Michigan) on April 24. Because it is a first-year program, Ivy Tech was ineligible for the National Junior College Athletic Association postseason. Hershberger quickly built Indiana Tech into an NAIA contender, and the 1998 Warriors' national runner-up team was recently inducted into the school's Hall of Fame. After an 0-4 start, the Titans picked up their first-ever win against Edison State, a 5-3 decision March 2. That means Ivy Tech got its first and last win of the season against the same Chargers team. The first call-out meeting produced interest from more than 40 players, but that number quickly started dropping. The number was around 30 at the start of the season, but the Titans had only 12 healthy players when the season ended. 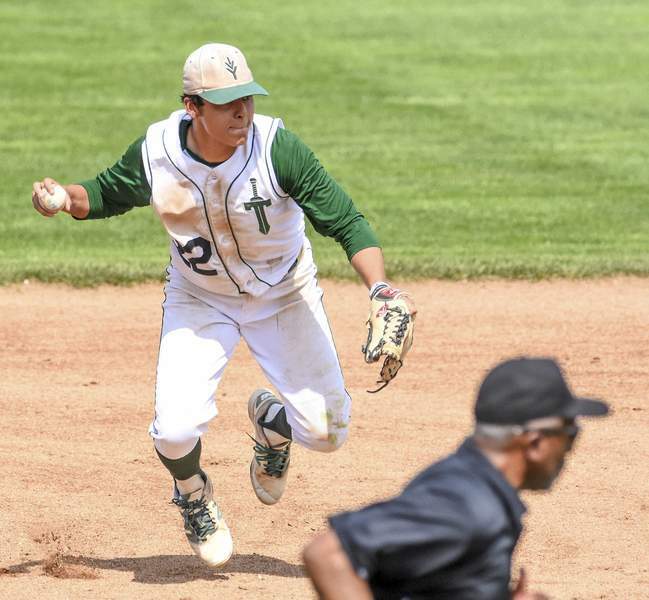 Ivy Tech's eight position players had no backups and they finished the season with only one healthy catcher. 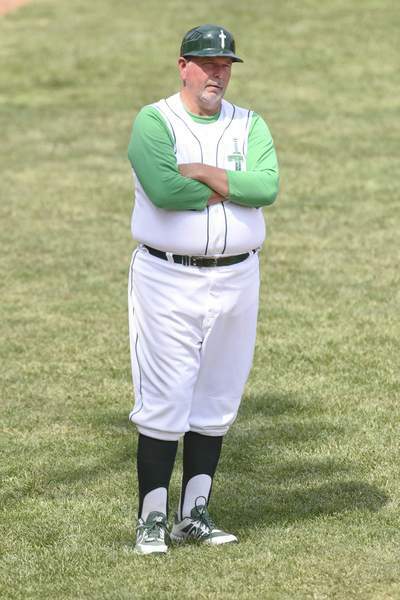 It also meant some position players had to pitch, and forced Hershberger, who has also coached at Bishop Dwenger and Concordia, to go to the mound and change position players as well as pitchers as is commonly seen in high school. Depth is on the way, though, with the signing of 17 recruits for next season. “It can only go up from here. We have had a great season, and from what I have heard, we have some great recruits coming in,” Gentry said.